I have plans to improve this blog by adding categories and links/resources in the next few days. 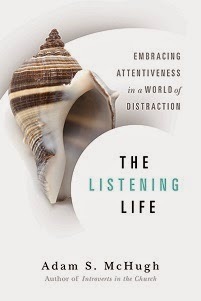 This weekend I am writing about 8 hours a day on my introverted spirituality chapter. I think this will end up being my favorite chapter, and it certainly is the one I have done the most thinking about over the past few months. 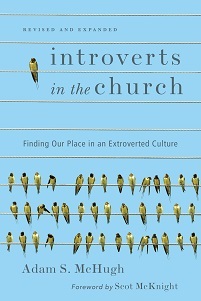 A depth in spirituality may be the greatest gift that introverts bring to the church. My wife is up in Sonoma with her girlfriends, enjoying the cool weather, color in the trees, wine, and great food, and I'm sitting here drinking french press and writing, while looking out my study window on the San Gabriel mountains. Honestly, I don't know who has the better weekend. My wife: The trees up here are red! Me: So are the ones down here, because they're ON FIRE.